How to create a Telegram bot? This tutorial will go through a straightforward set of steps to get a responsive telegram bot up and running from scratch! You don’t need to write any code for this. In fact, you don’t even need your computer! 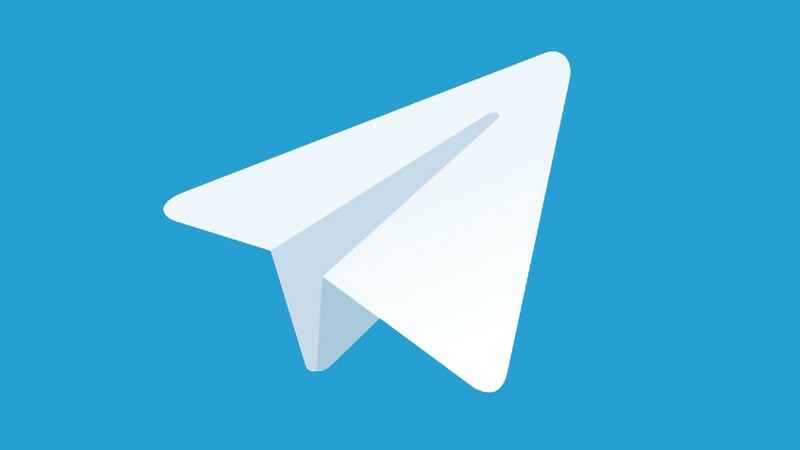 Go to the telegram app on your phone. Just talk to BotFather and follow a few simple steps. 2. Click on or type /newbot to create a new bot. 3. 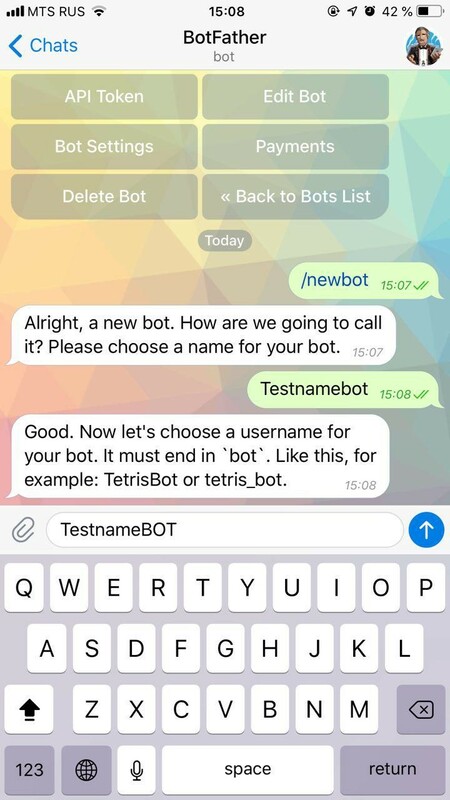 Follow instructions and make a new name for your bot. 4. Congratulations! You have created your first bot. You should see a new API token generated for it (for example, in the previous picture, you can see my newly generated token is 270485614:AAHfiqksKZ8WmR2zSjiQ7_v4TMAKdiHm9T0). 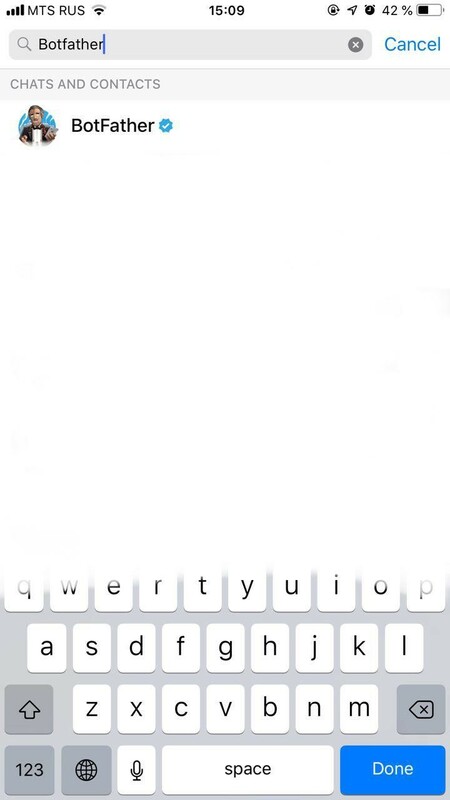 Now you can search for your newly created bot on Telegram! Now you need to enter this token in the settings on the Odus platform. Now your bot is ready to go! P. S. If you want to set up an avatar and description of the bot, you need to go back to BotFather.